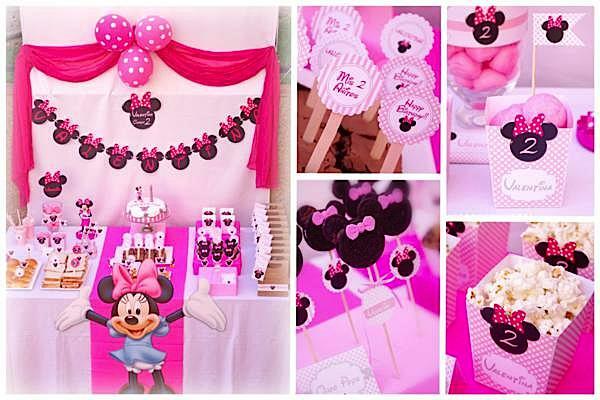 This adorable MINNIE MOUSE SECOND BIRTHDAY PARTY was submitted by Romina Di Leva of Hazlo Especial. 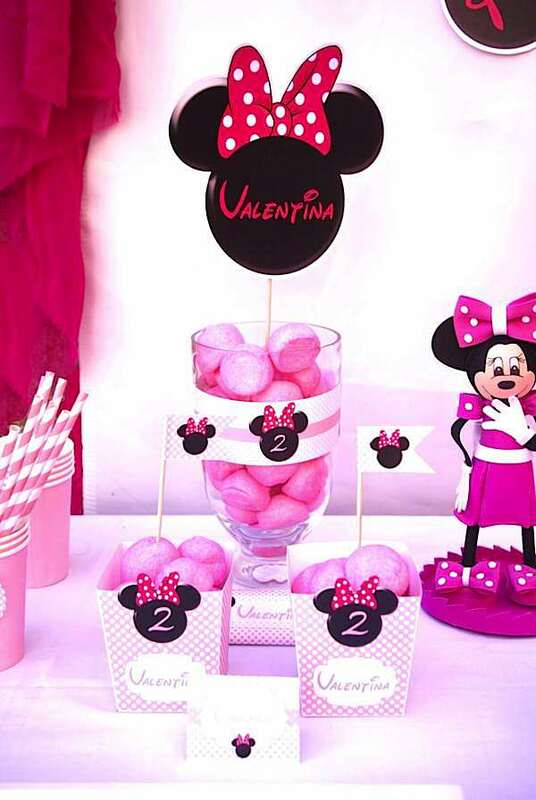 Romina said this about planning the party- “Mi little daughter Valentina was 2 last month. Is difficult to explain how much she likes Minnie Mouse. She just loves her! 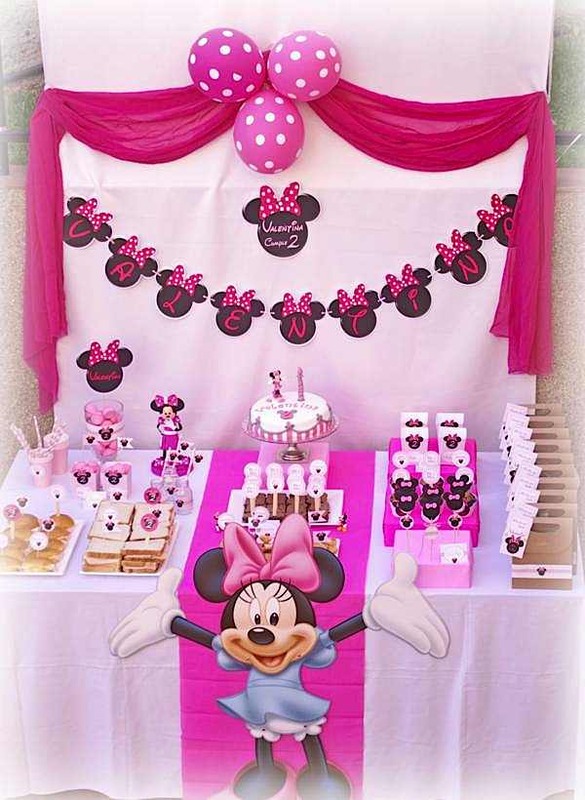 This party was very special for me, every detail was made with care and love. I only thought about my daughter’s happy face, when she was going to see everything. 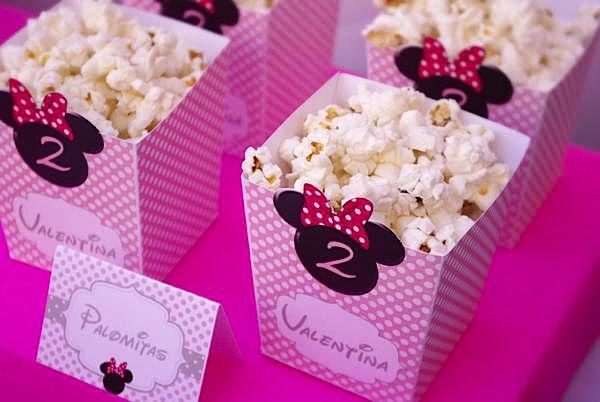 I love the pink color for a Minnie celebration. Very cute! I emailed Romina about hopefully purchasing the party printables! My niece is turning one son and she LOVE Minnie! I hope to hear from her soon as the party is in 2 weeks! Any chance you have a link to purchase the printables?? AMAZING! 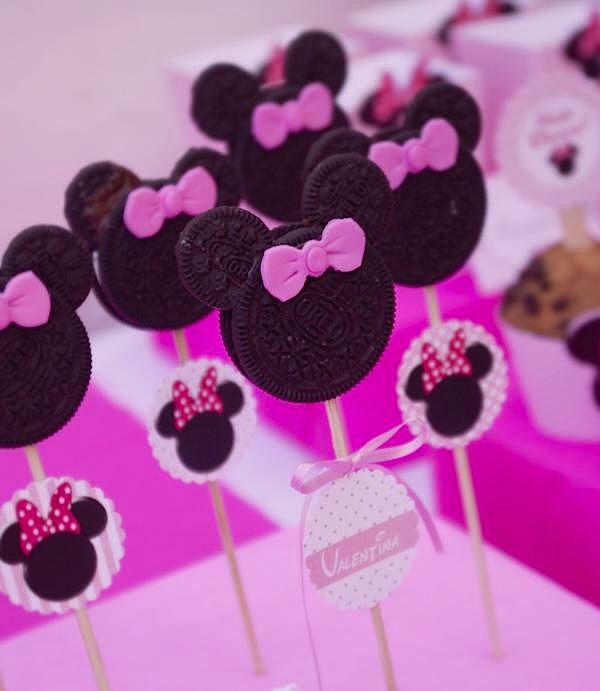 I’m having a minnie bday party for my 2 year old and I’m making minnie oreo pops and was wondering how you did that cute bow on them? 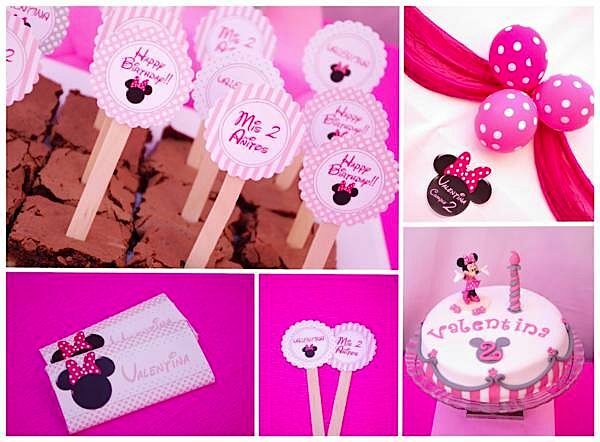 I am having a Minnie Mouse party for my daughter who is turning 2. 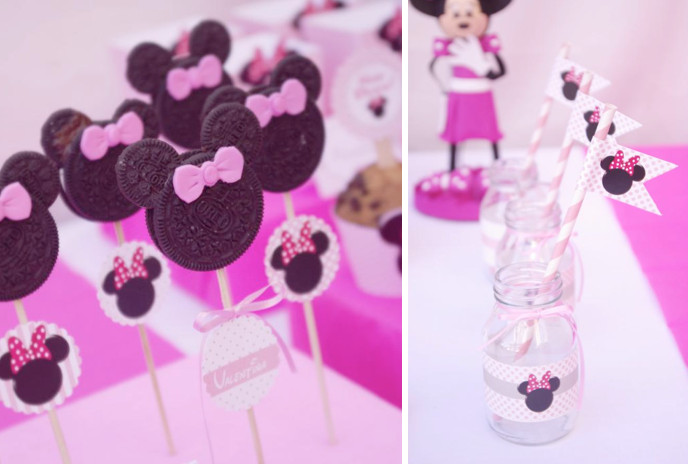 How did you make the bows on the oreos? They look so yummy! Thanks! HOW DID YOU DO THE FOOD LABELS. I NEED THEM ASAP!!!!! 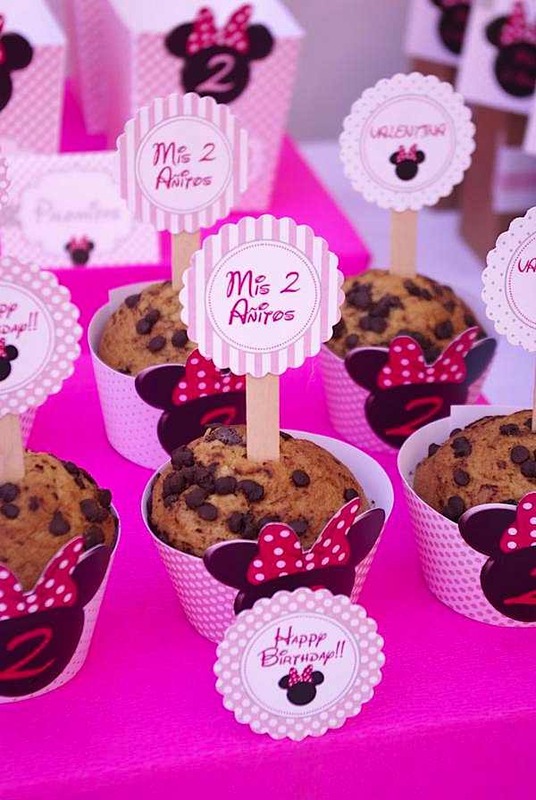 I’m interested in the printables from the Minnie Mouse 2nd Birthday Party; can’t seem to locate for purchase can you tell me where & how much please? So cute! 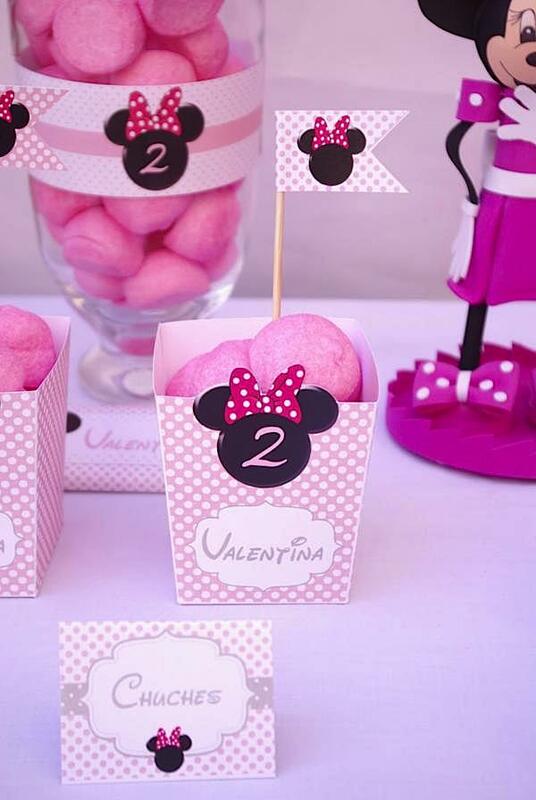 My daughter’s 2nd birthday theme is also Minnie Mouse. Where did you get the pink bows for the Oreo pops?? 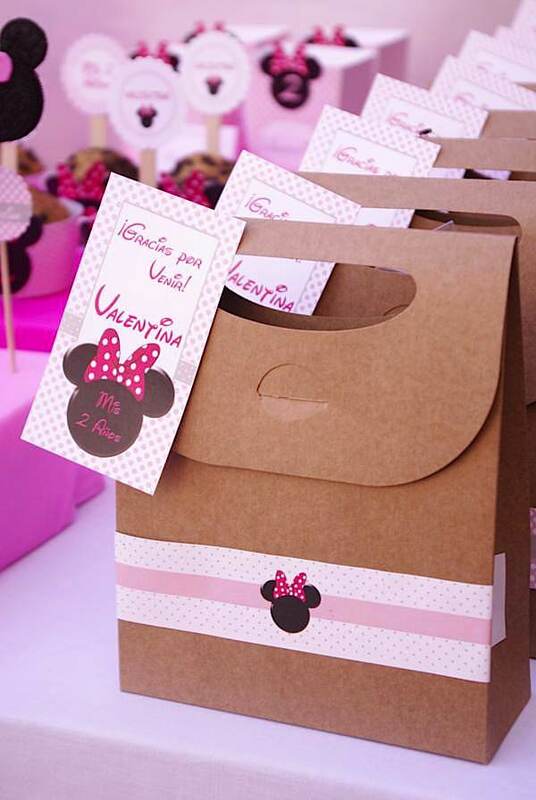 I was wondering if i could purchase your cute minnie mouse printables for my daugthers first birthday? 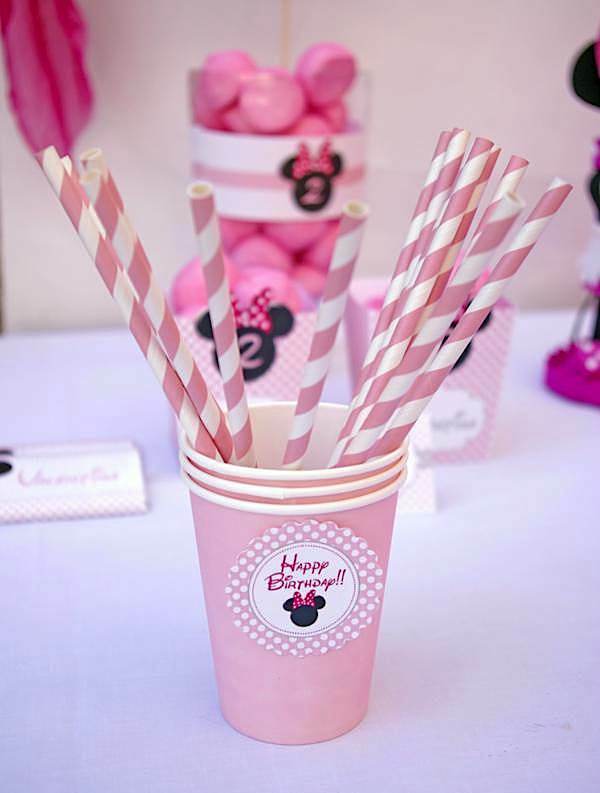 I would like to purchase all these party supplies for my daughter’s second birthday.Could you please send me the tiny Minnie mouse printables? I only have a month before the party..thanks! Isn’t Minnie the best?! All of the vendor info is in the post. XOXO!